Just when we thought we’d seen every version of the #InMyFeelingsChallenge, Will Smith took it to new heights! In a new Instagram video, the “Aladdin” star does the Shiggy daringly atop Budapest’s Chain Bridge, hundreds of feet above the Danube River. The ambitious video starts with Will watching an Instagram video showing Ciara and Russell Wilson getting down to the dance craze. Then, he looks out his window at the bridge – and inspiration strikes. “There is no way – no way this is legal,” the “Suicide Squad” star says as he walks over to the bridge, then scales it. He quickly sneaks through a door and climbs up a ladder, bringing him to the very top of the bridge. From his new perch atop the city, Will grooves to Drake’s “In My Feelings,” mimicking the now-viral dance moves popularized by Instagram comedian Shiggy. While the view was spectacular, the usually limber rapper seemed a bit rigid as he danced. “I’ma Keep It 100… I was TERRIFIED up there. That’s why my dance moves is all STIFF!” he admitted in his caption. 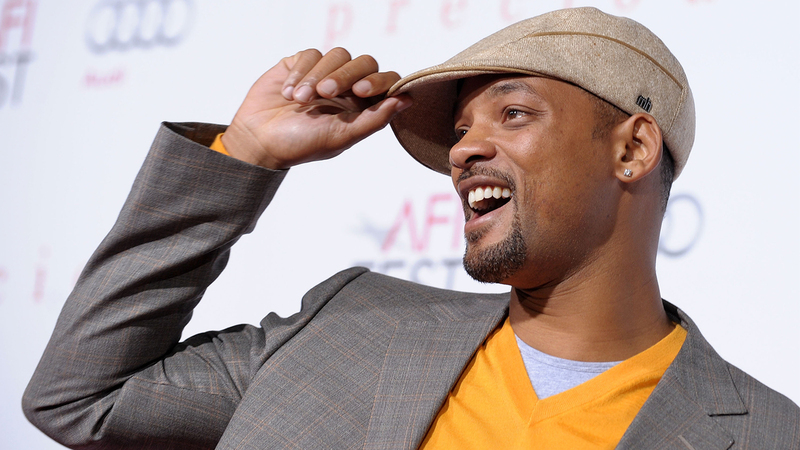 Will’s video garnered lots of love from his celeb friends, including Ciara, Justin Timberlake and DJ Jazzy Jeff. “I’m done dad. 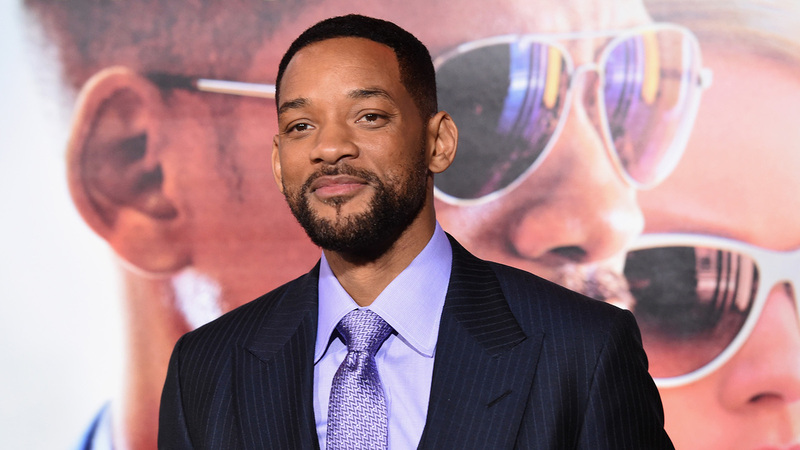 You killed this,” a heavily impressed Jaden Smith wrote in the comments. Even Drake himself called Will’s #InMyFeelingsChallenge offering a game ender, writing, “Wow, the video is done,” alongside a green checkmark.